You provide the place and the people. We provide the coaching and curriculum. We empower you through personal, on-site coaching. Upon completion, you are certified as a PEOPLE LIKE US Affiliate, join the network of PLU theaters, and maintain access to the online and physical resources required to keep your program rocking-and-rolling. 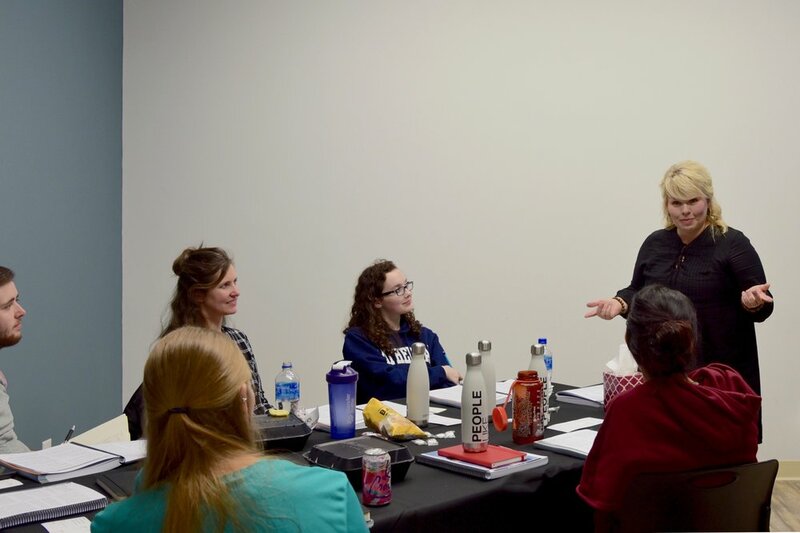 Our curriculum combines years of research, development, and expertise to equip you to teach, cast, rehearse, and platform performers with developmental disabilities. 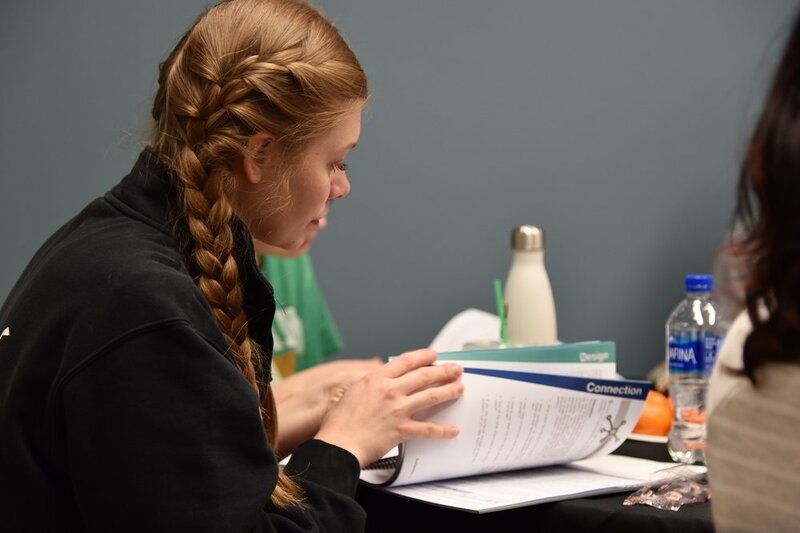 From waivers and applications to casting guides and twelve original scripts, this curriculum is an indispensable component to every troupe’s success.